Pan Kasyno provides an opportunity to play online games on platform provided by well known company Microgaming without necessity do register on foreign pages. Pan Kasyno is one of the most popular places in Polish web, where players have a chance to play games from poker to roulette. Pan Kasyno operates on licence provided by Kahnawake Gaming Commission and is a part of a group that owns Fortune Lounge - world-wide trusted casino group. All games provided by Pan Kasyno are being regularly audited by eCOGRA. 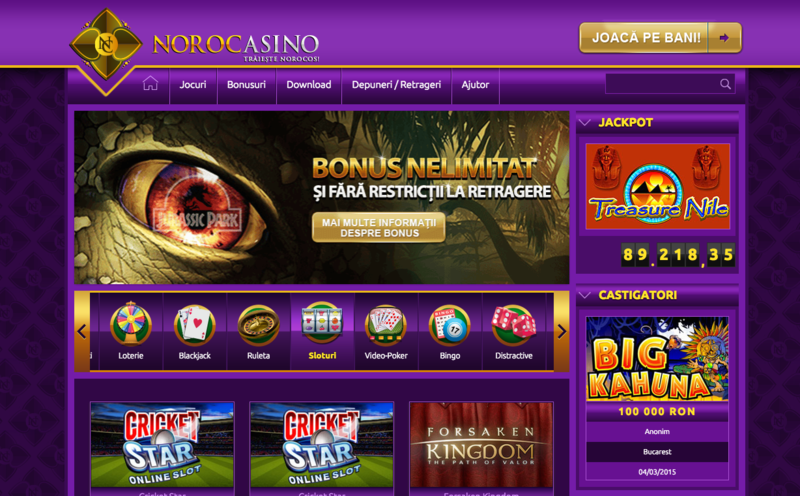 NOROCasino has been especially created for Romanian players, maintaining a tradition of more than 15 years. Our players can enjoy more than 520 games - including some top-notch jackpots - all fully designed by Microgaming, the online gambling world leader creator. Another very important aspect related to NOROCasino is that we offer our players the possibility to withdraw their winnings without any imposed limit, unlike other casinos which often require all sorts of limitations and a large number of questionable regulations. Vegas Avtomati is a unique opportunity to plunge into the world of the best casino games online without leaving the house. For the attention of fans of online casinos are offered games provided by a well known company Microgming. There is a large variety of reward programs and promotions that will satisfy even the most demanding players. All casino games provided by Vegas Avtomati are regularly audited by independent association eCogra. Award winning players support available 24/7/365. 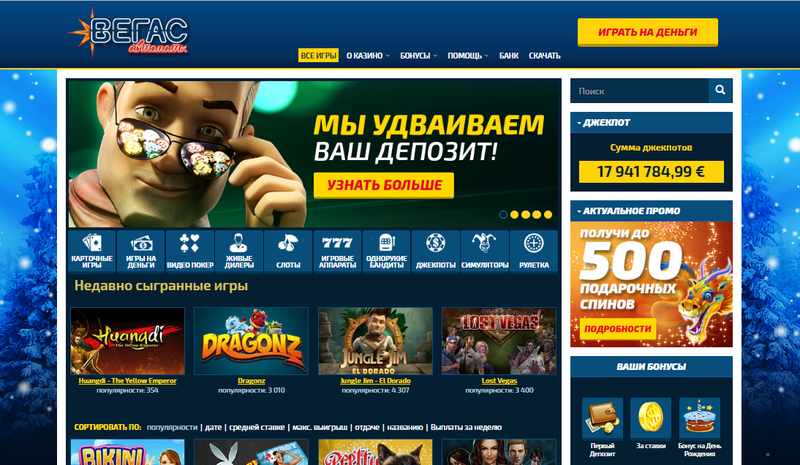 Goldfishka Ukraine provides an opportunity to play online games on platform provided by well known company Microgaming without necessity do register on foreign pages. 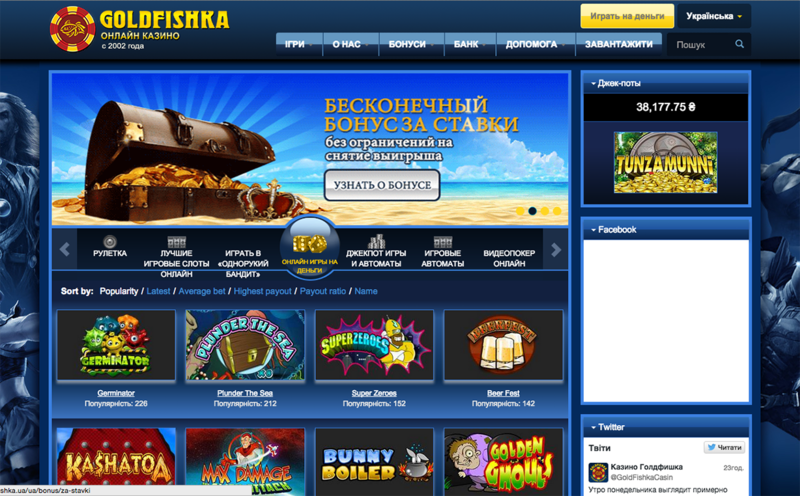 Goldfishka Ukraine is one of the most popular places in Ukrainian web, where players have a chance to play games from poker to roulette. Goldfishka Ukraine operates on licence provided by Kahnawake Gaming Commission and is a part of a group that owns e.g. Fortune Lounge - world-wide trusted casino group. All games provided by Goldfishka Ukraine are being regularly audited by eCOGRA.